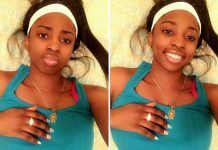 More than a year after Kenneka Jenkins was found dead in the walk-in freezer at the Crowne Plaza Hotel near Chicago, the 19-year-old's family has filed a negligence lawsuit for $50 million against the hotel. 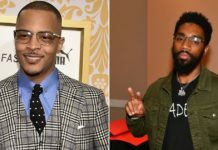 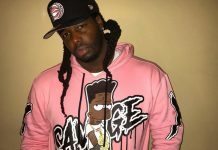 Popular YouTube vlogger Zachary "ZackTV" Stoner, known for showcasing and interviewing up and coming Chicago rappers and other popular figures in the area, was shot and killed early Wednesday morning (May 30). 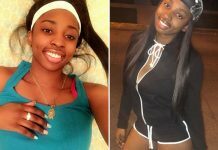 Alcohol intoxication and the use of a drug for treating epilepsy and migraines were "significant contributing factors" in the death of 19-year-old Kenneka Jenkins, according to the Cook County Medical Examiner's Office. 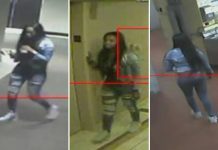 The raw video footage shows Kenneka exiting an elevator and staggering around the halls of the hotel. 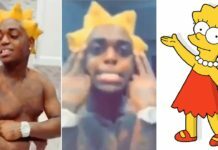 However, what is not seen is Kenneka entering a freezer alone. 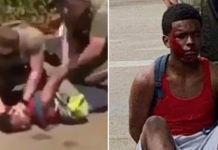 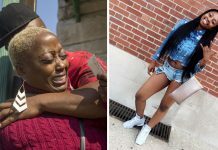 "Despite requests for all evidence, we have only been provided snippets of video, none of which shows Kenneka Jenkins walking into a freezer," attorney Larry Rogers, Jr. said on behalf of Kenneka Jenkins' family. 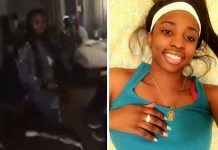 Though not confirmed, it has been claimed on social media that Monifah Shelton was possibly arrested for disobeying police orders at a protest for Kenneka Jenkins. 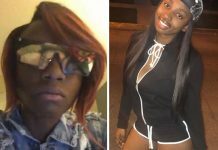 According to a Chicago activist, hotel video surveillance shows the 19-year-old walking into an unused freezer alone before being found dead nearly 24-hours later. 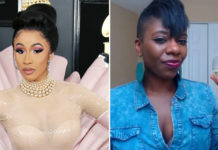 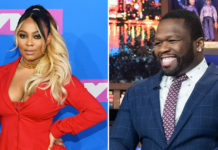 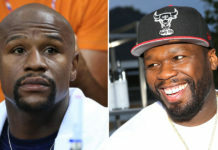 The new video was recorded an hour after the viral alleged “help me” video and briefly shows Kenneka coherent and enjoying the hotel party. 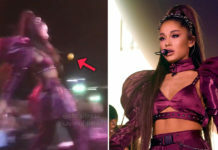 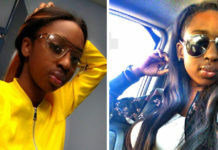 The videos were recorded by “friends” of Kenneka just hours before she went missing at the Crowne Plaza hotel in Rosemont, Illinois. 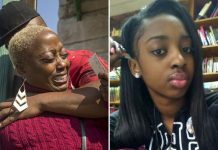 Tereasa Martin, the mother of Kenneka Jenkins, is furious with the Rosemont, Chicago police over the way they initially handled the death investigation for her daughter. 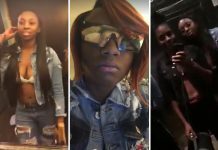 Did Kenneka Jenkins' "friend" Irene Roberts turn herself in to Chicago police for questioning in regards to Jenkins' mysterious death? 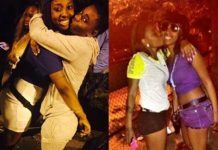 Monifah Shelton Suicide: Did Kenneka Jenkins’ Friend Really Kill Herself? 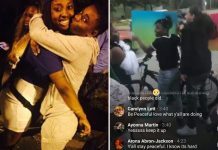 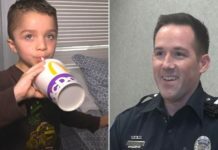 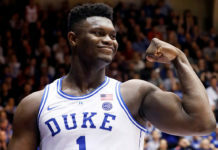 As far as we know, that's a just a ridiculous rumor that has gone viral thanks to the attention Kenneka's story has received. 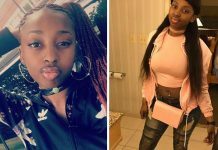 A 19-year-old woman from Chicago was found dead at a Rosemont hotel early Sunday morning (Sep. 10), almost a day after she had gone missing from a party she had attended with several friends.